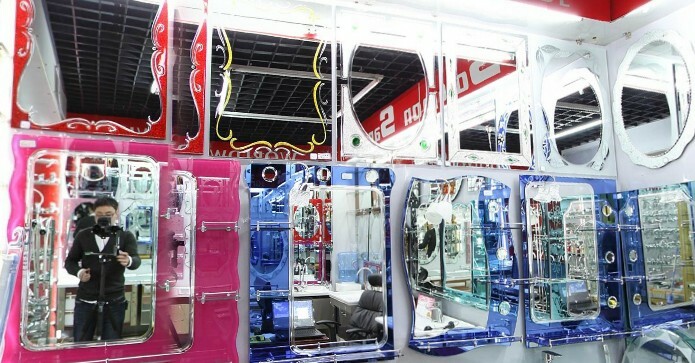 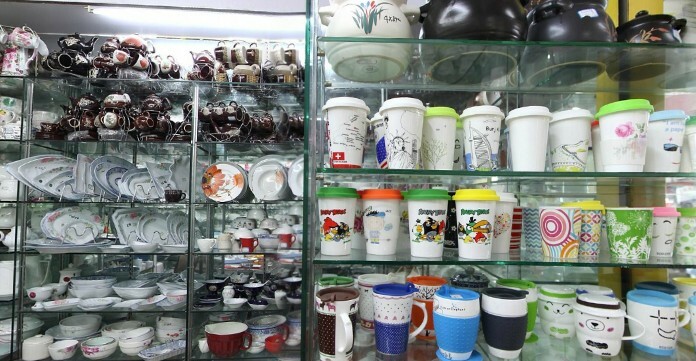 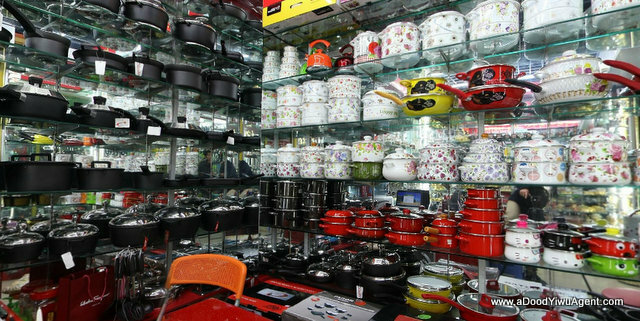 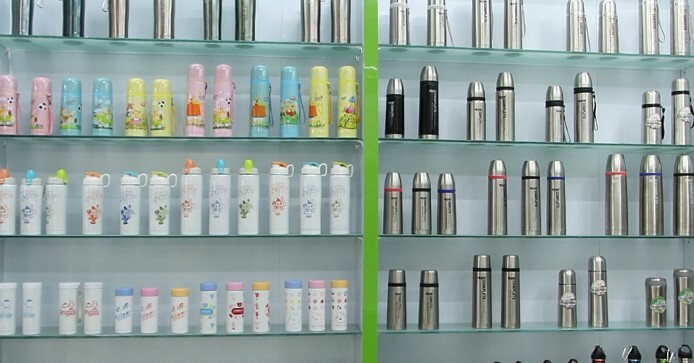 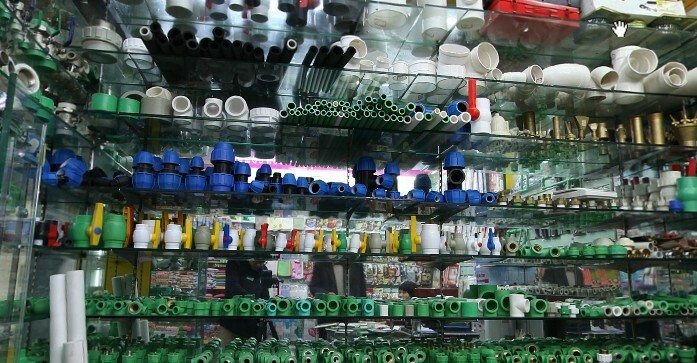 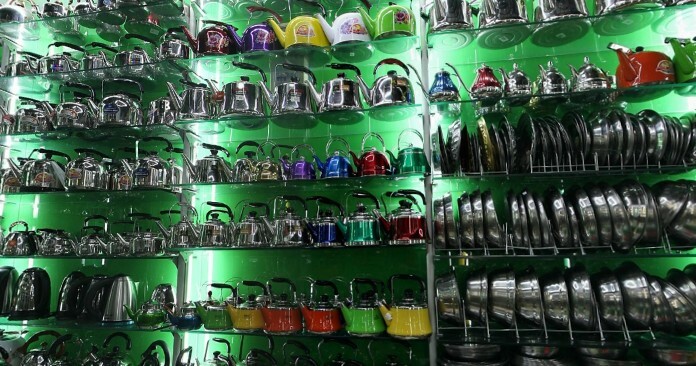 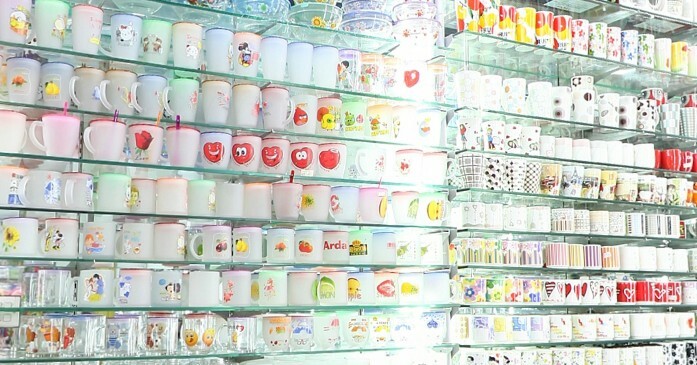 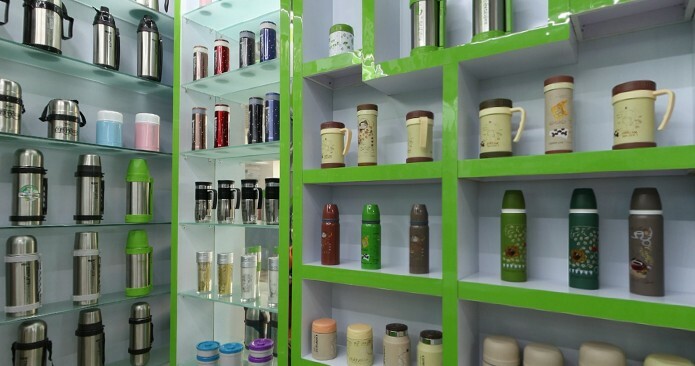 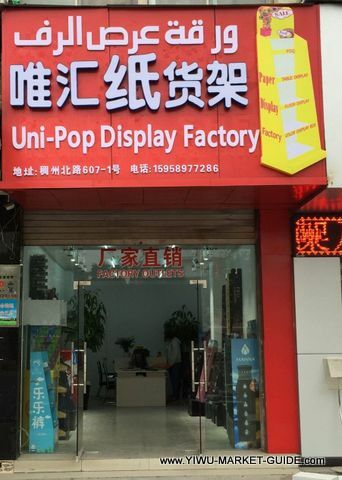 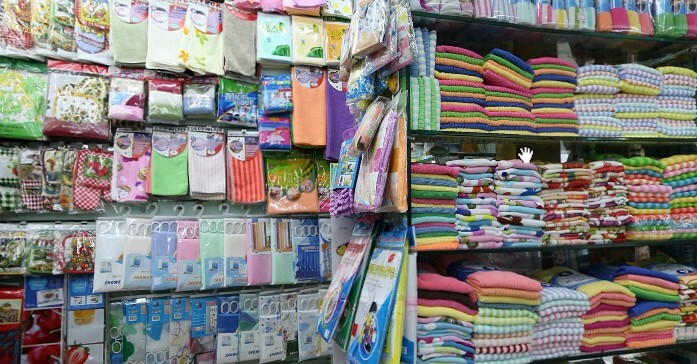 400+ showrooms of Kitchen Items, in Yiwu China. 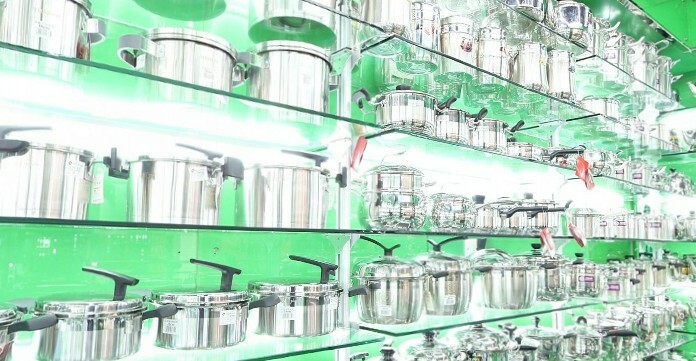 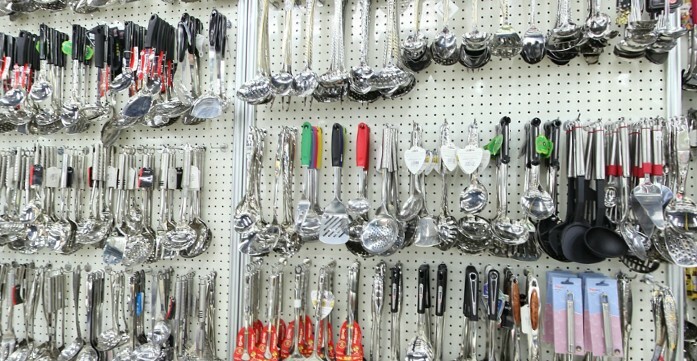 Kitchen storage, kitchen utensils, kitchen gadgets... whatever kitchen items you see in a supermarket, you will find it wholesale in Yiwu, with good prices and big Variety. 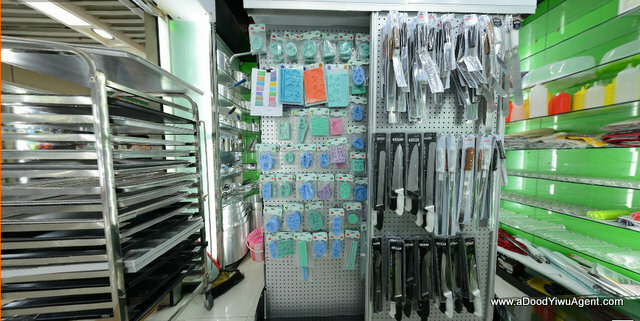 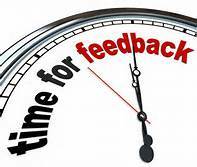 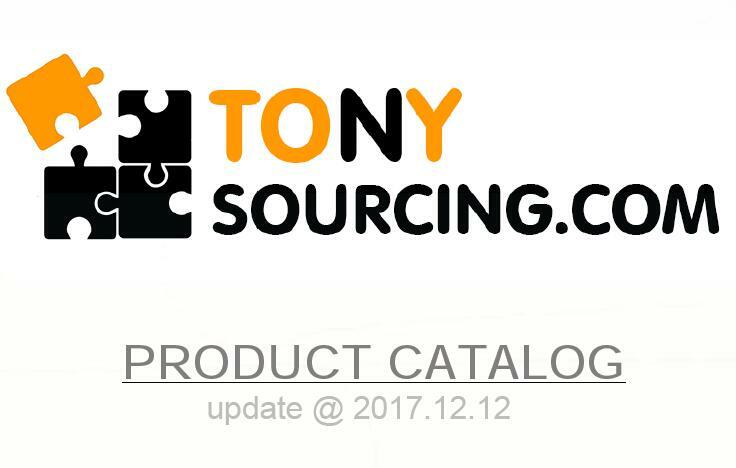 A good place for Kitchen Items and importers/distributors, even retailers.